The Three Marketers have been invited to attend the prestigious Google Marketing Live event held between the 9th and the 11th of July, 2018. 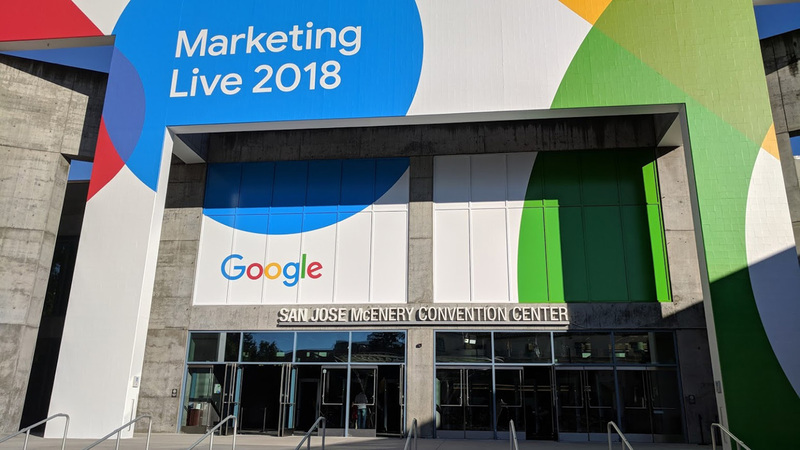 The scope of the Google Live Marketing event is to bring together the leading digital marketers from around the world to discuss emerging trends moving the internet marketing industry forward. 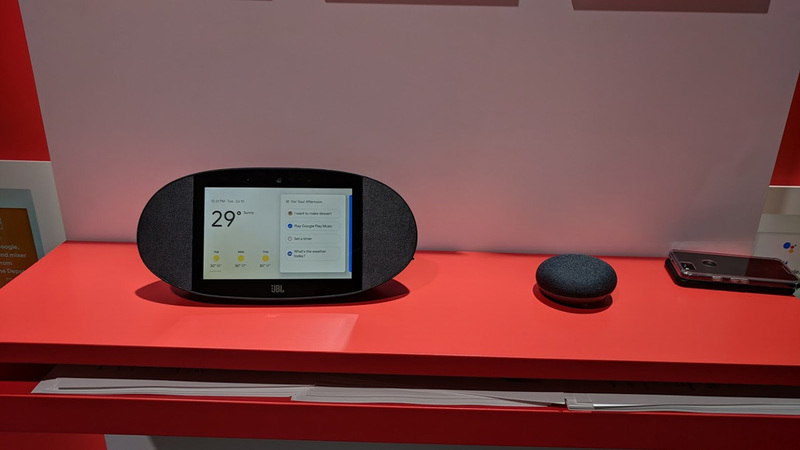 Attendees of such events were the first to see Google’s latest products and preview up and coming innovations aimed at growing business. Additionally, they were also granted special early access to Google research, consumer insights and the latest digital best practices. This year Google aims to further incorporate machine learning into its advertising platforms. Google understands the ever-growing demands of modern-day consumers, especially with the increased use of mobile devices. To accommodate for this, Google has introduced Responsive Search Ads. Responsive Search Ads combine advertiser’s creativity with machine learning to help advertisers deliver more relevant ads. This works by advertisers providing Google with multiple headlines and descriptions. Google’s machine learning will then learn which ad creative best suits the consumers’ particular search query. In the tests conducted so far, responsive search ads have shown improved click rates of up to 15% and Google expects to introduce this feature to its advertisers within the next few months. Apart from responsive text-based search ads, Google is also incorporating its machine learning techniques in YouTube video ads. More and more people are taking advantage of YouTube’s functionality as a search engine, for example 1 in 2 car buyers admit to turning to YouTube for more information before making a purchase. 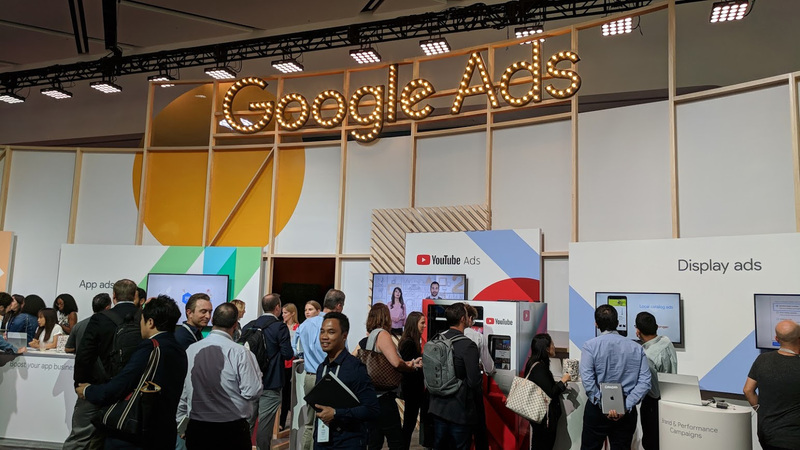 Machine learning helps Google turn this increased use of YouTube into results for its advertisers. Later on, this year, Maximize Lift will be introduced to help advertisers reach people more likely to consider advertisers’ brand after seeing their video ads. A smart bidding strategy powered by machine learning will also be introduced, automatically adjusting bids to maximize the impact advertisers’ video ads have on their brand perception among their consumers. Last but not least, Google’s machine learning will be powering a new feature, Local Campaigns. This is a new advertising campaign type catering exclusively to driving store visits. 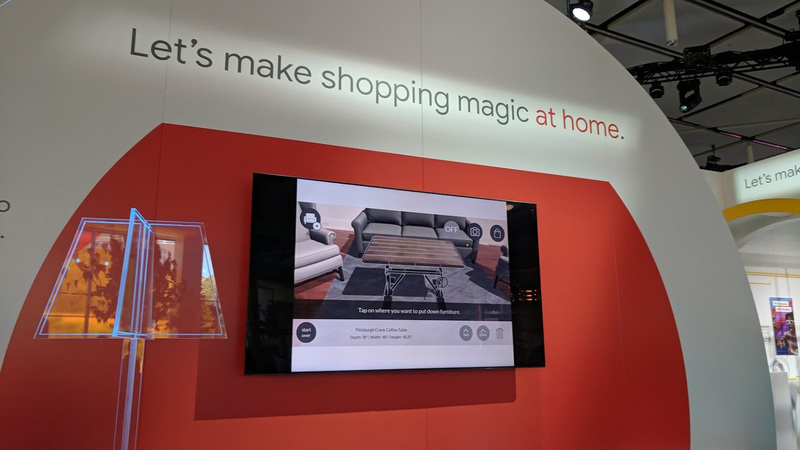 Google will take advertisers’ information and automatically optimize your ads across platforms to drive more customers into your local brick and mortar store. 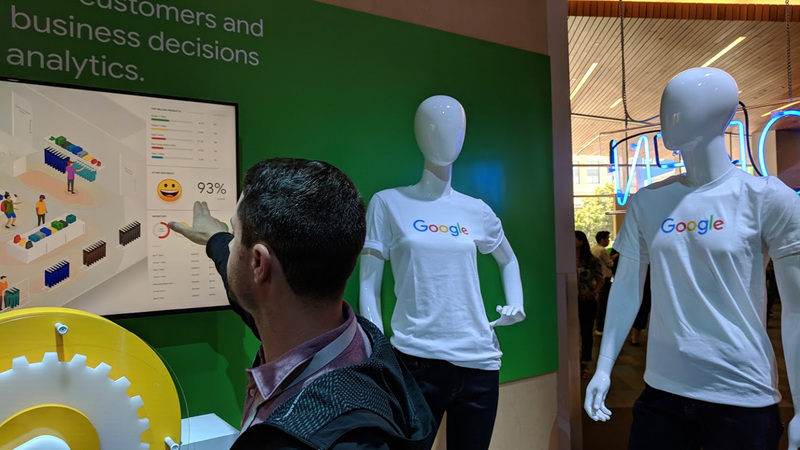 Apart from traditional purchase conversion goals, Google will introduce new goals such as new customers and store visits, making use of machine learning to deliver your ads to those most likely to complete certain goals. Local Campaigns is expected to be launched within the coming months. 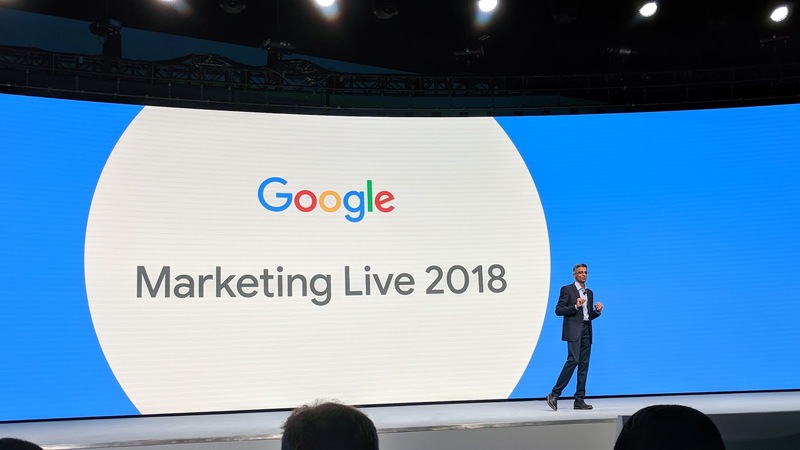 As a valued Google Partner, the Three Marketers have also been invited to the exclusive Partner-only programs that take place before and after the general Google Marketing Live event schedule. One example of these special partner events was the exclusive Partner Forum, consisting of a special half-day event featuring advanced “beyond ads” content, new technologies and various related advanced industry topics which The Three Marketers were fortunate enough to attend. Regularly being invited to and attending such prestigious and influential industry events is one of the reasons The Three Marketers are able to stay on top of the competition, making use of the latest industry technologies and techniques. Contact us today to find out how we can help grow your business.